The shares have fallen 21 per cent so far this year. 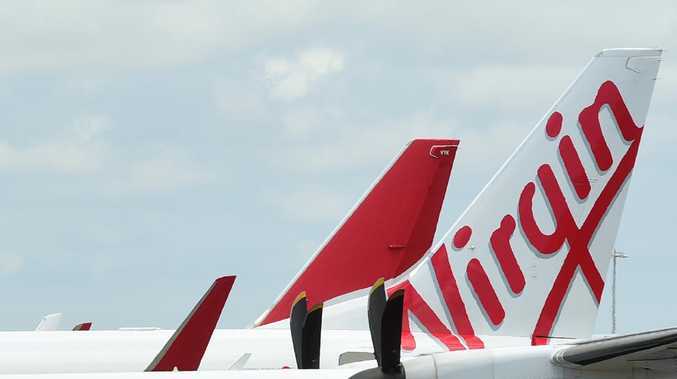 VIRGIN Australia directors have come under fire from shareholders for their decision not to pursue a privatisation despite the disappointing performance of its share price. Speaking at the Brisbane-based carrier's annual general meeting, shareholder and investment manager Geoff Wilson said the performance of the airline, which achieved a record revenue result in the 2018 financial year, was not being reflected in the share price. The shares have fallen 21 per cent so far this year. Virgin chairman Elizabeth Bryan responded that it had been decided privatisation was not in the best interests of the business, despite its "unusual" shareholder structure. Ms Bryan said the board was conscious that the group continued to have a small free float comprised of many small shareholders. "In February, many of our shareholders had shareholdings valued at $500 or less that could not be sold via usual means," she said. "We took action to address this issue by giving these shareholders the ability to sell their shares back to the company at an appropriate price and in a cost-effective manner." Approximately 19,800 shareholders had chosen to participate in the buy back. Only 8.5 per cent of shares are held by small investors, with the remaining 91.5 per cent split between five large airlines and companies and Virgin founder Richard Branson. 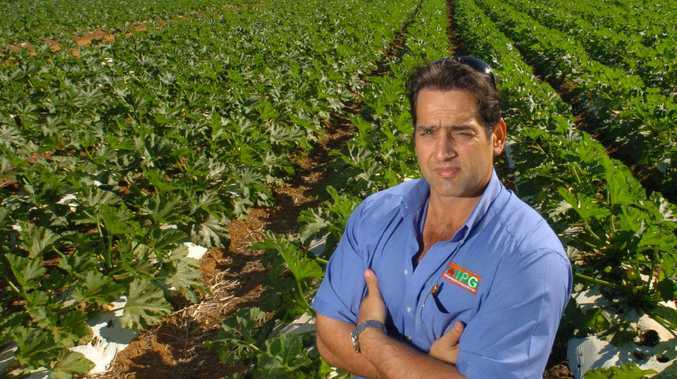 Another shareholder Noel Leavy took aim at board remuneration, asking why directors' fees had been increased by 10 per cent, and suggesting $4 million was an excessive salary for chief executive John Borghetti. All resolutions at the meeting were passed, and Ms Bryan confirmed the global search for a new CEO was continuing, with a "high level of interest from quality candidates". Mr Borghetti is expected to leave by January 2020 or earlier after a replacement is found. Mr Borghetti said he had no regrets about the airline's poorly received plan to give veterans priority boarding. He said the initiative, which is now on hold pending further consultation, had triggered a conversation Australia needed to have. He said there was never any intention to single out individuals in public announcements during a flight. Virgin shares rose 4.76 per cent to 22¢ yesterday.